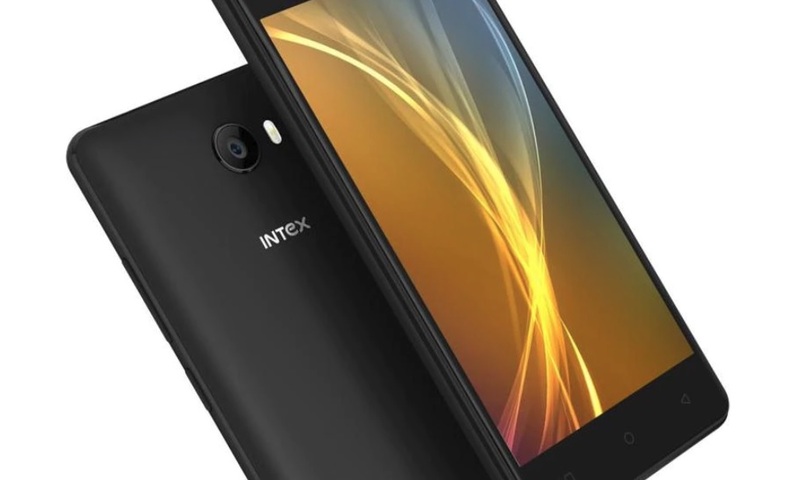 Intex on Tuesday launched Elyt E6 in India at Rs. 6,999. Intex Elyt E6 is designed specifically for selfie lovers. The smartphone will go on sale in India starting December 15 and will be exclusively available for purchase via Flipkart. It comes with dual-SIM support with 4G access running on the Android 7.0 Nougat out of the box. The Intex Elyt E6 features a 5-inch display with HD (720×1280 pixels) and a 2.5D curved Dragontrail glass protection. It is powered by a 64-bit quad-core MediaTek chip clocked at 1.25GHz, coupled with 3GB of RAM, and 32GB onboard storage which can also be expanded up to 128GB via micro SD card slot. It sports a 13-megapixel on the rear of the Elyt E6 that comes with an auto-focus (AF) lens and accompanied by an LED flash. On the front, it sports an 8-megapixel camera sensor with flash which is said to take better self-portrait shots. The smartphone also has USB OTG support. The Intex Elyt E6 packs a 4000mAh Li-Po battery that is claimed to deliver a talk time of up to 16 hours or a standby time of more than 12 days on a single charge. It will only be available in black colour option.